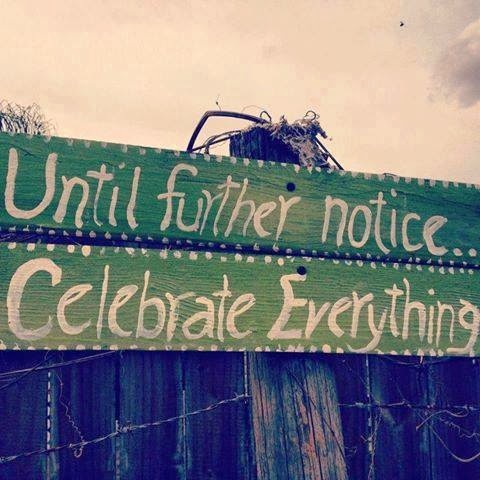 Ask the Questions and Celebrate Everything! Goals and intentions are the focus of many conversations this week ... It seems like "The Holidays" are all about "What we are going to Get" and, with the New Year, the focus is shifting to "Who we're going to Become!" I love this cyclic process. What are my core passions? Did I accomplish what I wanted last year? If I continue on this road, will I meet my goals for this year? How will I recognize Divine Guidance and assistance? Where will I put my attention? When will I feel joy and "no tension?" And I love the resources that appear as we each take stock of where we are and where we want to go. 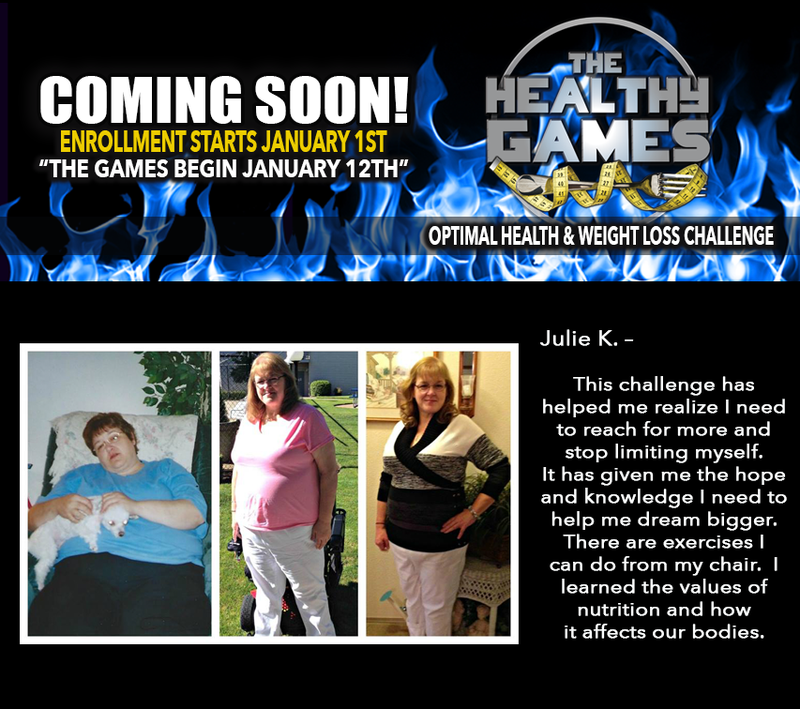 For my health, I'm participating and supporting others in the Stop, Challenge, Choose 12 week Contest. For my spiritual development, I'm participating in a Baha'i Deepening course. For my mental health, I'm delighting in the materials and exercises from the Passion Test. I love being of service to clients, friends and businesses ... give me a call ... together we can discover your passions and life's purpose, improve your health and vitality, and increase your wealth and happiness in every way! 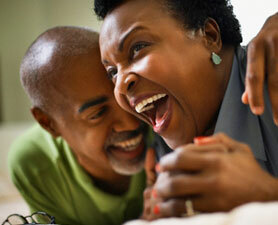 Holiday Tips: Fill Yourself up with Laughter! 'Tis the Season to be Stressed? OK, "Tis The Season" to make merry and be a bit stressed! We're on the count down through Chanukah, Winter Solstice, Soyaluna, DongZhi, Christmas, Boxing Day, Kwanzza, and New Year's Eve ... I'll bet you, like me, have a lot on your mind ... we are being bombarded by Ho Ho advertising, missing loved ones, unattainable expectations ...there's a lot to do. This can lead to feelings of exhaustion, guilt, and being chronically a day late and a dollar short! I love the stories and the process! "All I Want for Christmas ... "
I'm hearing "that" song and thinking about what I really want and wondering if it is in alignment with what you want too. to explore my creative talents ... maybe I'll make a few gifts? to be present with my kids and grandbabies ... to just laugh and play, share love and make memories! to be prepared with healthy snacks and meals so I don't get caught in a hungry, vulnerable moment, then stuff myself and slide up a notch in my belt buckle. I hereby acknowledge that I've been a workaholic and will take better care of MYSELF from this moment forward!!! I don't have to wait until "after the holidays" or January 1st!! ​ snacks - I'm soooo happy that there are so many options on Program!! You are entitled to nourishment, pleasure and good health. You are also gifted ​with tools and insight to help you set reasonable, attainable, AND sustainable goals!!! Here's a visual testimonial from Craig. 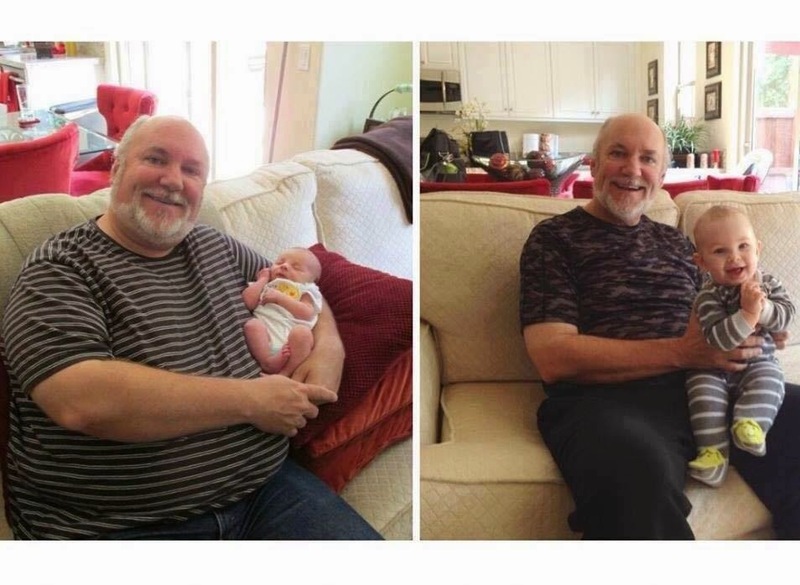 He has lost 105# and is off all of his health related medications. Call me! Let's check in on your current reality, set some goals, adjust some habits, and make more progress ... Let's celebrate and share what we have accomplished!!! I'm here to help and learn. Thank you for teaching me to be a good coach!